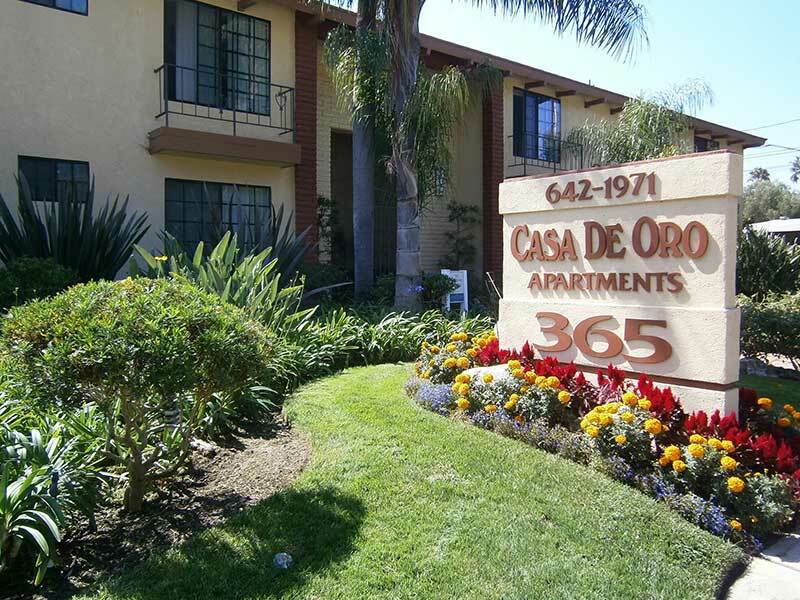 Situated in the perfect location of Costa Mesa, Casa De Oro is where you were meant to be in Costa Mesa. 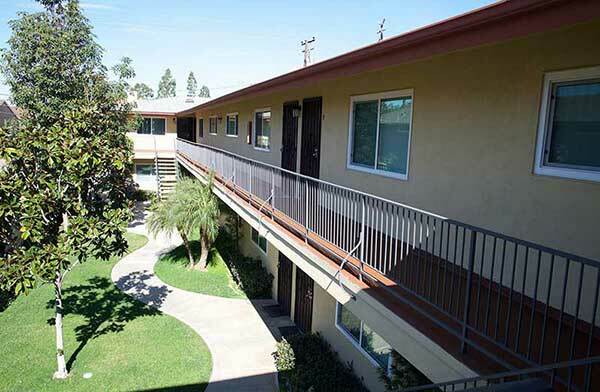 Our apartments offer the most comfort in boutique apartment living, while boasting modern upgrades: granite or porcelain tile countertops, full appliance packages, vinyl or wood-inspired plank flooring, and stylish finishes throughout. While offering cozy, spacious living inside, a world of culture and excitement waits for you outside. 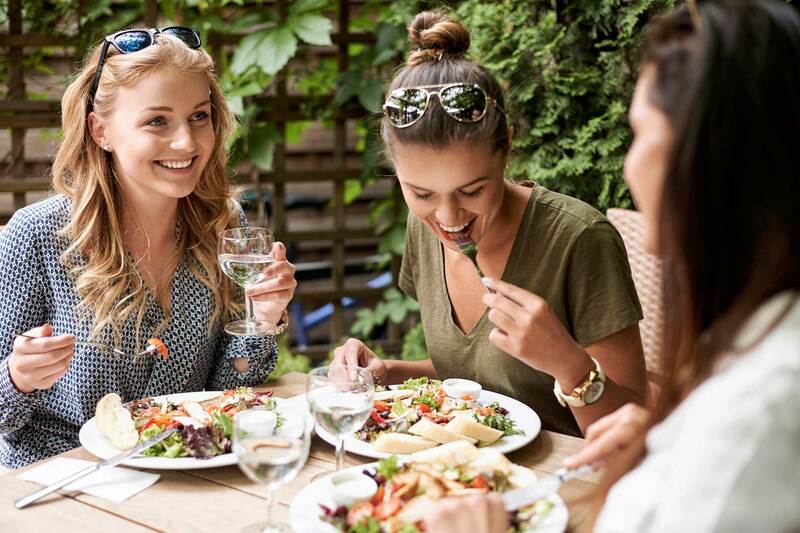 Indulge in a large array of restaurants and fulfill your shopping urges at all the shopping centers nearby. 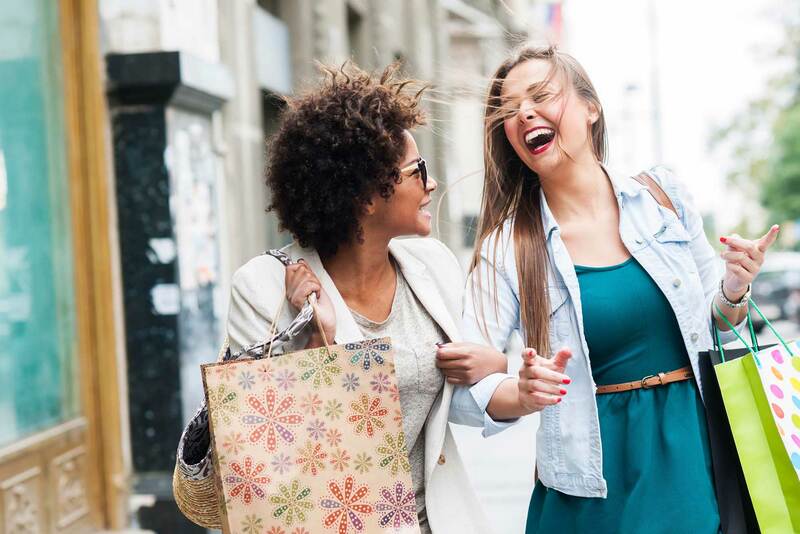 Other great entertainment is just around the corner at The OC Fairgrounds, South Coast Plaza, and The Triangle. Come and lay out at the beaches or take a stroll along the shoreline...just a couple miles to Newport and Huntington Beach. Come live at Casa De Oro and experience what the best of Orange County has to offer. Welcome Home! Your pets are part of your family so that means finding a home that welcomes all of you. At Casa De Oro, your pets are our family too! 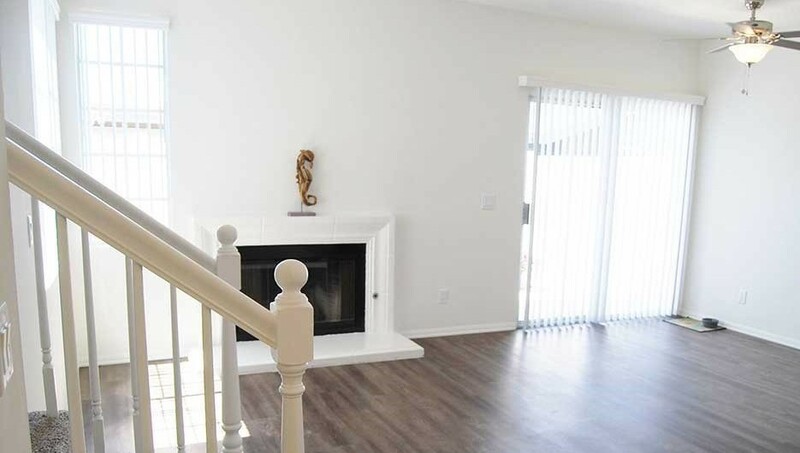 We're absolutely proud to present our extremely spacious 3 bedroom | 2.5 bath townhomes in Costa Mesa...NEWLY RENOVATED! Renting out quickly, so HURRY! Contact us now for a personal tour before they-re gone! 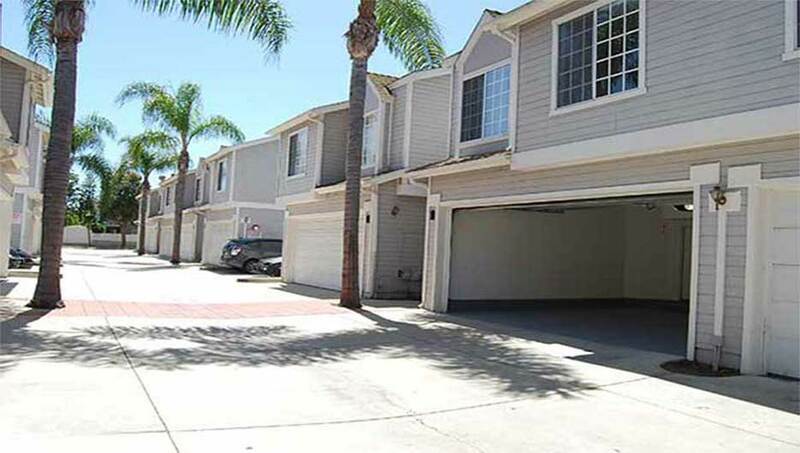 Managed By Fusion Property Management Company, LLC.